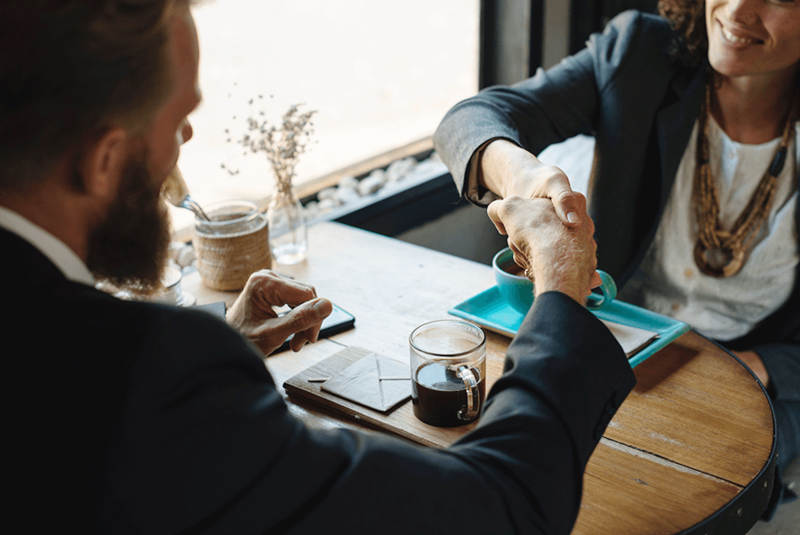 The director reports to the CEO of the Wichita Falls Chamber of Commerce, and will also work very closely with the Talent Partnership Action Team. 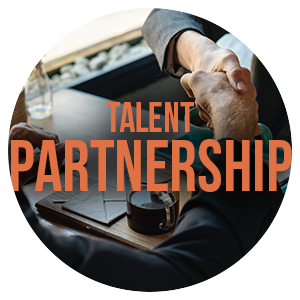 The director will partner with a diverse set of professionals and organizations to catalyze development of new initiatives for workforce development. To apply, please submit a cover letter, resume and references to jobs@wichitafallschamber.com. 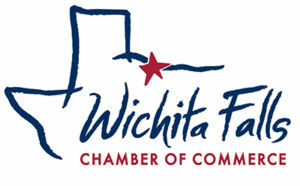 FallsFuture.com is Powered by The Wichita Falls Chamber. Contact us at 940.723.2741 or info@fallsfuture.com.